In the heart of Northamptonshire, weekend afternoons are available for Footgolf at Brampton Heath Golf Course. Just two miles from Northampton itself, the course is easily accessible yet is nestled in beautiful heathland and really is a rural idyll. There are both 9- and 18-hole options available, offering something to beginner and expert alike. Founded in 1995, this course has developed rapidly in to a beautifully mature and undulating course. 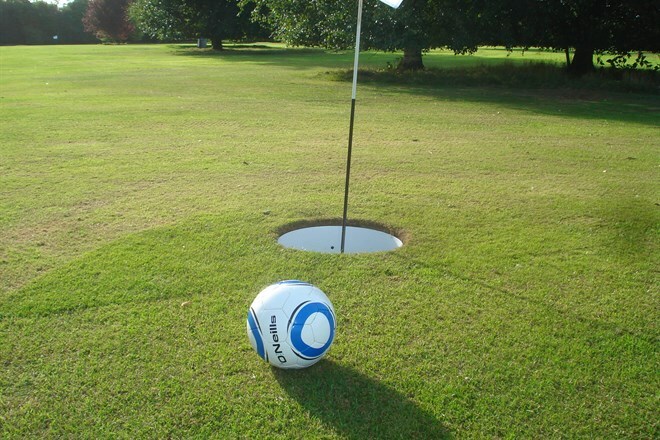 It’s brilliant drainage means that whatever the weather your Footgolf game can go ahead. Once you’ve challenged your friends and improved your skills, head to the Clubhouse where there are changing and shower facilities as well as a bar and restaurant offering free Wi-Fi. 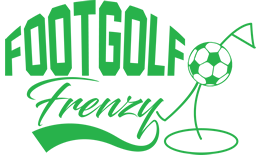 Situated in the heart of England, Brampton Heath offers the Footgolf experience to a large local area keen to try out this new and upcoming sport.